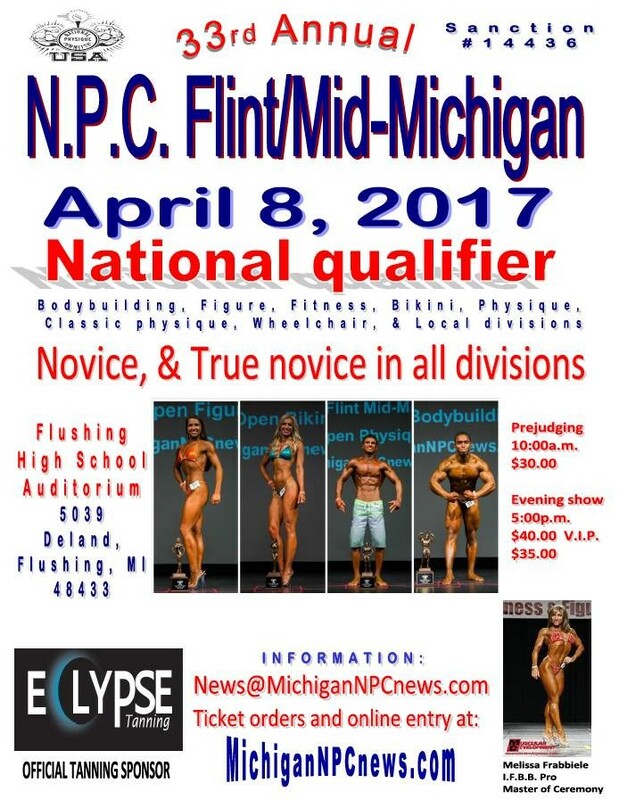 Ben Competes this weekend at N.P.C. Flint/Mid-Michigan - Armstead Automotive Repair and Service Inc.
Got Plans Saturday? Watch Ben Compete! Ben Armstead our Service Manager has been training for bodybuilding for the last four years. He will be competing at three shows this year. The Powerhouse Classic on April 28th. Then Ben is traveling to South Carolina for the Junior USA for a shot at receiving his IFBB Pro Card. Ben has stayed very focused this year. Eating only whole foods since January 1st he is looking amazing. Even though he works very hard on his body, he never dropping the ball on his team-keeping the shop running smooth and efficiently. Ben's work ethic at the business is the same as the gym. He's a true believer in if you put in the work anything can be accomplished. We here at Armstead's are proud of his accomplishments. Just that he is able to stay focused on the shop, family, and bodybuilding. He really enjoys knowing how to diet and eat the right foods. He knows so much about nutrition, and weight lifting, in turn he is always trying to motivate the team at Armstead's for better eating habits and fitness. Tickets will be available at the door the day of the show also! Box office open's at 9:00 a.m. for prejudging and will open at 4:00 p.m. for the evening performance.